Running W!LD with Edith Podesta! Come October, W!LD RICE will be re-launching young & W!LD in collaboration with award-winning theatre-maker Edith Podesta. What’s different, and what can we expect from the revamped youth ensemble? 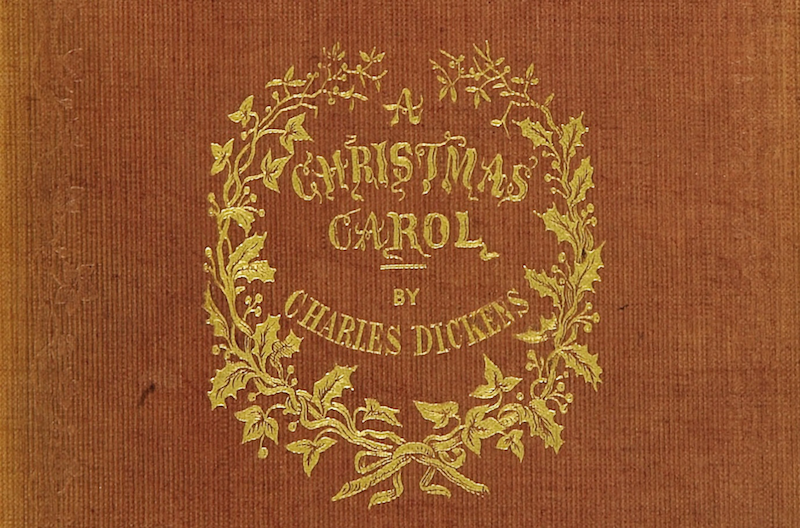 175 years after it was published, A Christmas Carol will be coming to the Victoria Theatre in a hilarious, heartwarming new adaptation by W!LD RICE. Learn more about this classic Christmas story here! 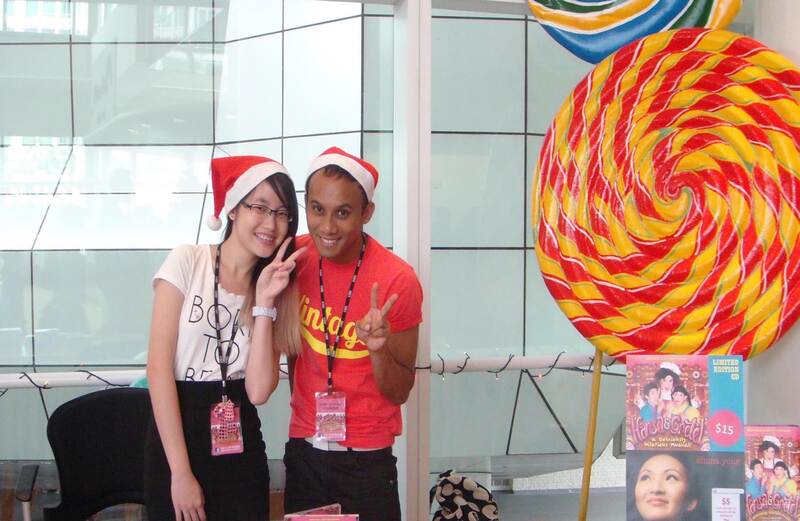 Volunteer and Be A Part Of A $ingapore Carol! If you love the theatre, come get in the Christmas spirit with A $ingapore Carol – W!LD RICE’s annual holiday pantomime! Join us as a front-of-house volunteer today! 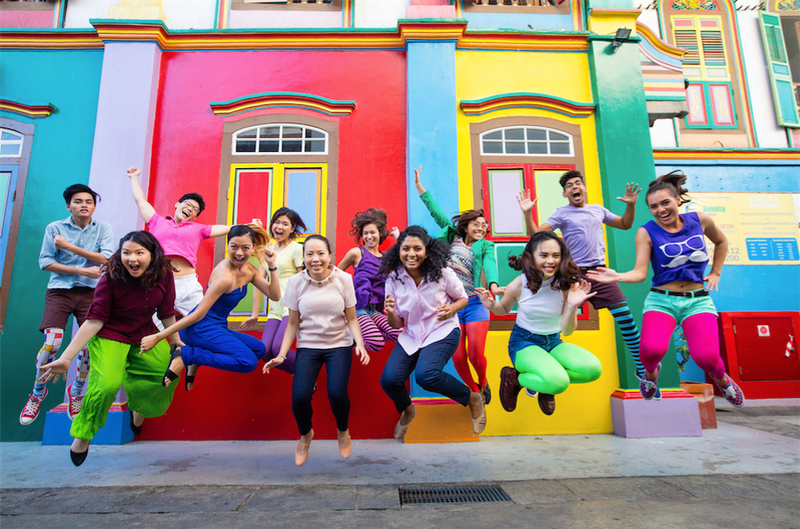 This year's Singapore Theatre Festival aimed to develop new voices, new audiences and new possibilities in Singapore's theatre scene. 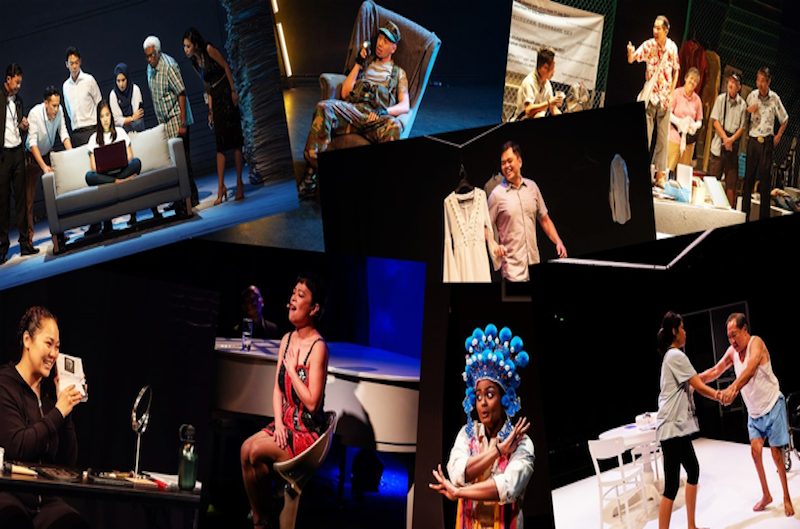 Co-Artistic Director Alfian Sa'at looks back on Singapore Theatre Festival 2018! Are YOU young & W!LD? W!LD RICE is looking for tomorrow’s talents today! 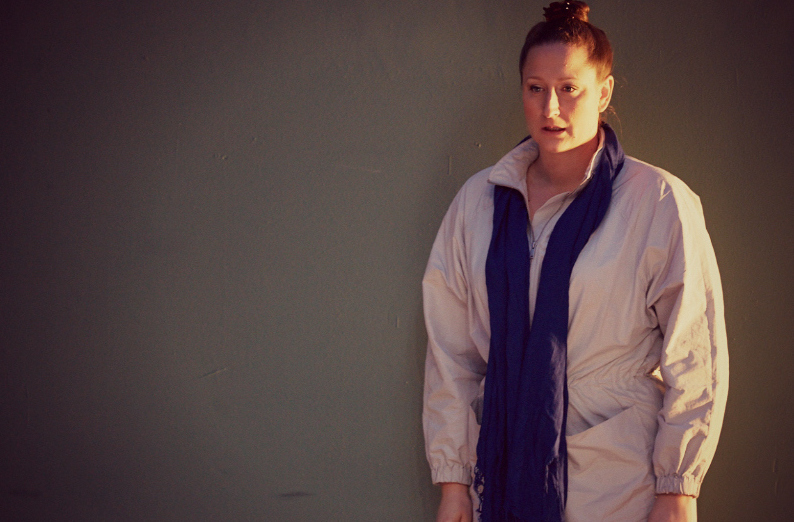 Our youth division begins work later this year under the guidance of veteran theatre practitioner Edith Podesta. Sign up for auditions in August! Siti Khalijah Zainal is one of the most gifted actresses of her generation. As she gets ready to take the stage in An Actress Prepares, we find out what acting has taught her and what it’s like to play herself on stage. 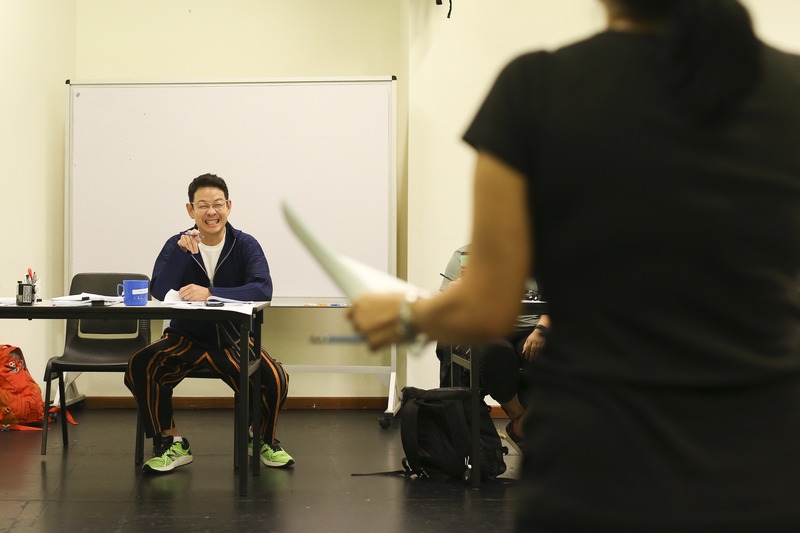 What was it like working on One Metre Square: Voices from Sungei Road for over a year? Director Zelda Tatiana Ng chats with us about the process, and how it opened her eyes and changed her mind. 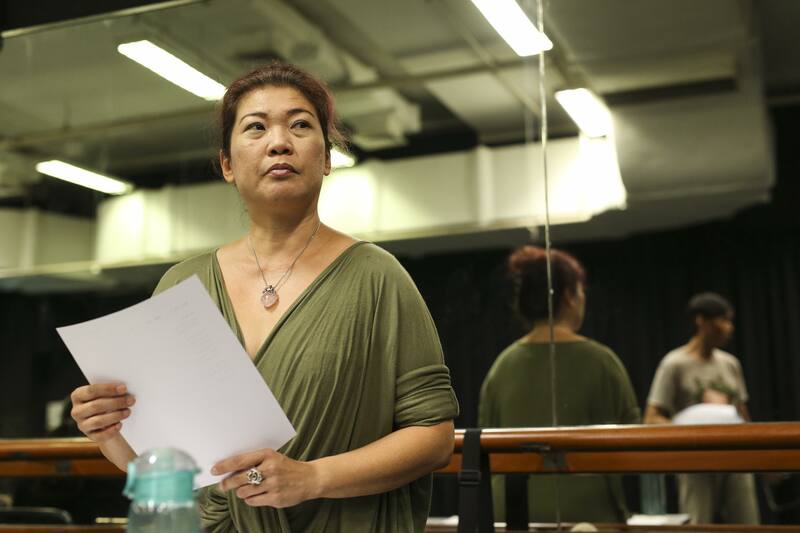 Umi Kalthum Ismail makes her Singapore Theatre Festival debut as Yanti – a domestic helper in Supervision. She chats with us about putting herself in her character’s shoes and how this play hits close to home. Ivan Heng is pulling triple duty! What excites him as Co-Artistic Director of Singapore Theatre Festival 2018? 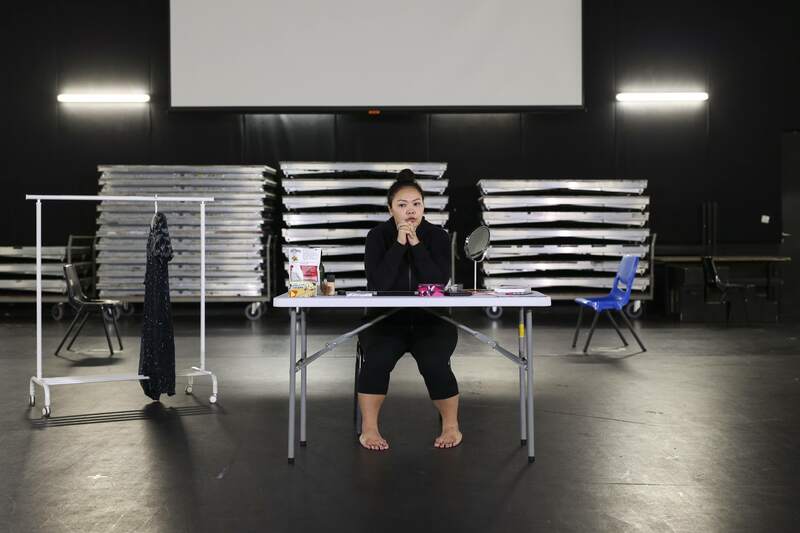 And what it’s like directing two brand-new plays – Tan Tarn How’s Press Gang and Pam Oei’s Faghag – at the same time? Ruth Tang Fills In The Blanks!